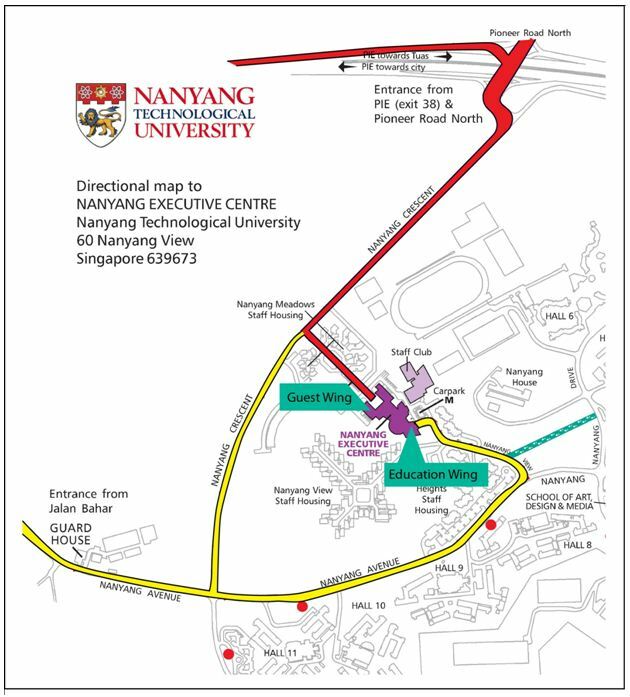 Nanyang Executive Centre is located at the Yunnan Garden Campus of Nanyang Technological University, offering a premier venue for corporate training, retreats, and private events. The 170 guestrooms and suites have been designed to meet the needs of both training executives and business travelers. All the guestrooms are equipped with a work area and other modern amenities to ensure they provide guests with a pleasant stay. Complimentary Wi-Fi is available to all guests in their rooms, lobby and function spaces. Be it seminars, executive training, workshops, conferences, social events or simply a business meeting, our meeting and event venues offers capacity for a size of 3 to 210 persons. The newly refurbished Campus Clubhouse offers an interesting mix of local and Western cuisine at the restaurant, Fusion Spoon. In addition, chill-out wine lounge and bistro, The Attic, offers guests a wide selection of beverages and snacks. Plase find more here.